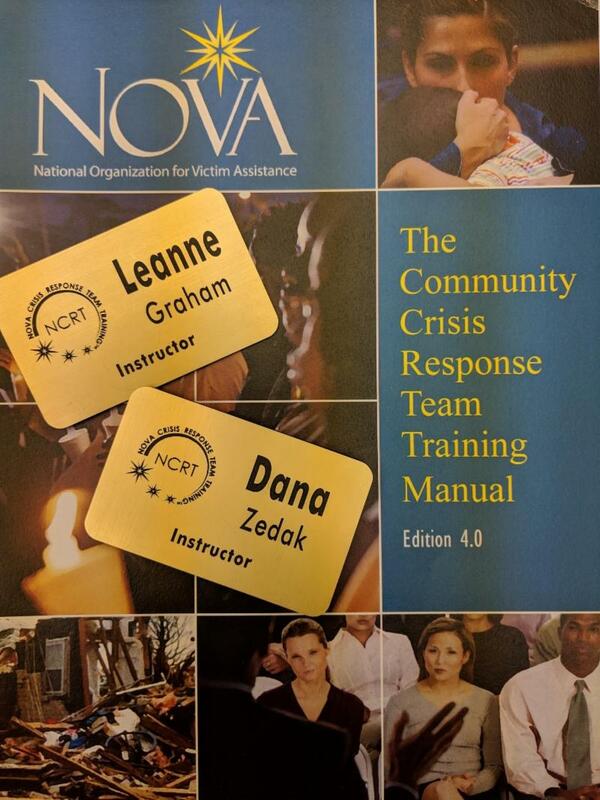 The National Organization for Victim Assistance (NOVA) offered its most challenging forty-hour course on improving the skills of victim services trainers. The course provided cutting-edge information for trainers, public speaking style assessment, and skill-building exercises. President & CEO, Leanne Graham, and Senior Director of Education Services, Dana Zedak, attended the training in December, bringing back valuable resources to our team. "It was an honor to be invited to join the national training team but my true excitement comes from what we can bring back to our own community," said Dana. They learned new techniques in presenting trauma informed material to advocates and other crisis response team members. Leanne and Dana had to the opportunity to participate with presenters from all over the country, learn from their experiences, and share VAP crisis intervention techniques with the group. Leanne & Dana's training couldn't have come at a better time, as our staff works to develop a Crisis Response Team for Summit County, comprised of a dedicated team of volunteers. to help individuals in crisis? to understand impact of trauma? 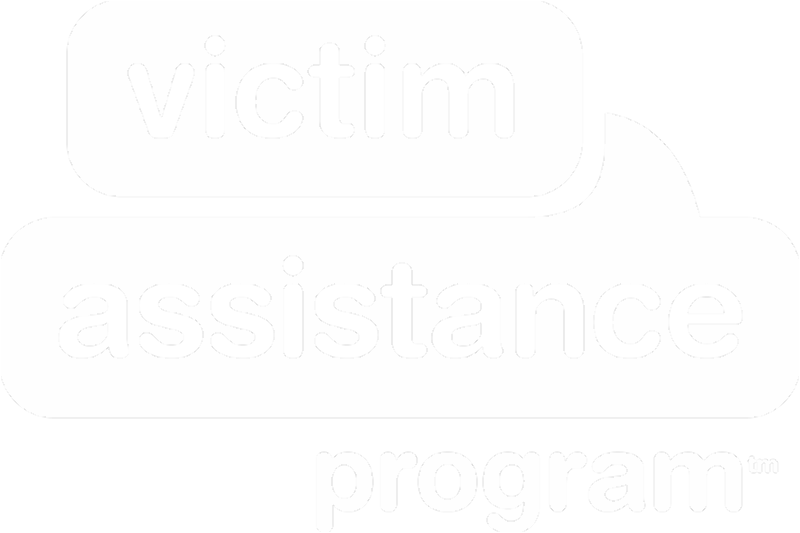 to become a victim advocate? 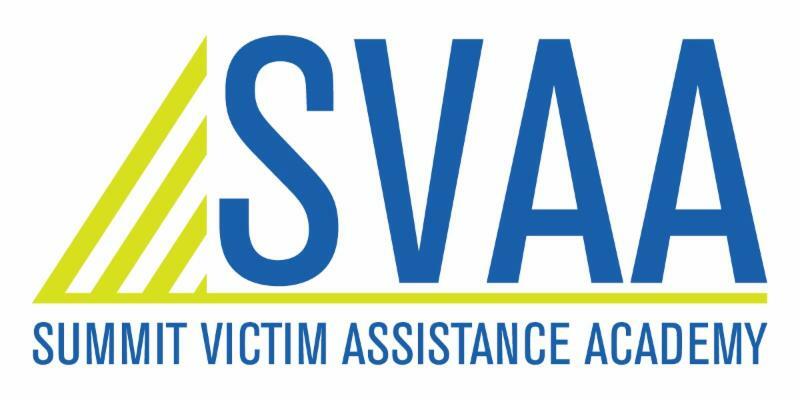 Attend SVAA's Essentials of Victim Advocacy, our nationally approved prerequisite training to become a comprehensive Credentialed Victim Advocate. 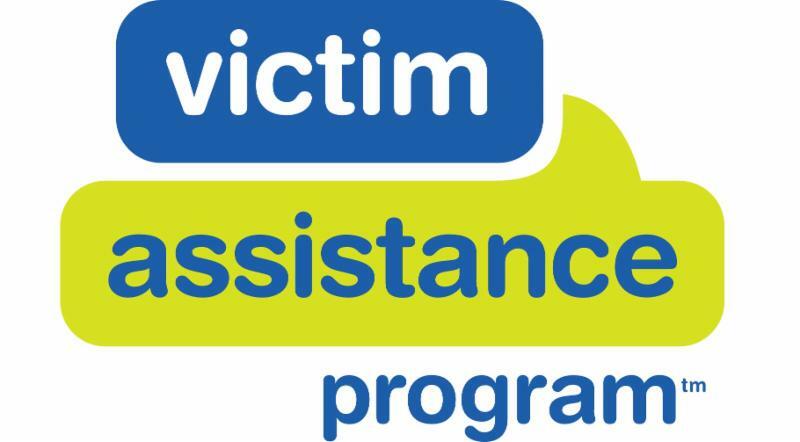 Complete this 40-hour hybrid course and use the National Organization for Victim Assistance (NOVA) model of crisis intervention model to aid individuals impacted by victimizations and traumatic events.